The Neue Bachgesellschaft e.V. was founded in Leipzig on 27th January 1900. 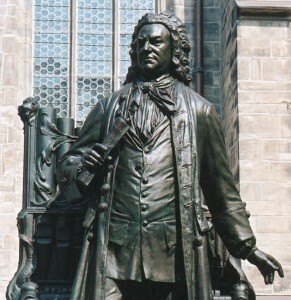 It succeeded the Bach-Gesellschaft which had been founded in Leipzig in 1850 by Robert Schumann, Franz Liszt, Ignaz Moscheles, Louis Spohr, Otto Jahn, Carl von Winterfeld, Siegfried Wilhelm Dehn, Carl Ferdinand Becker and the cantor at St. Thomas, Moritz Hauptmann, amongst others in order to realize a publication of Johann Sebastian Bach’s collected works. Once this goal had been achieved in 1900, the Bach-Gesellschaft was disbanded as provided by its statute. 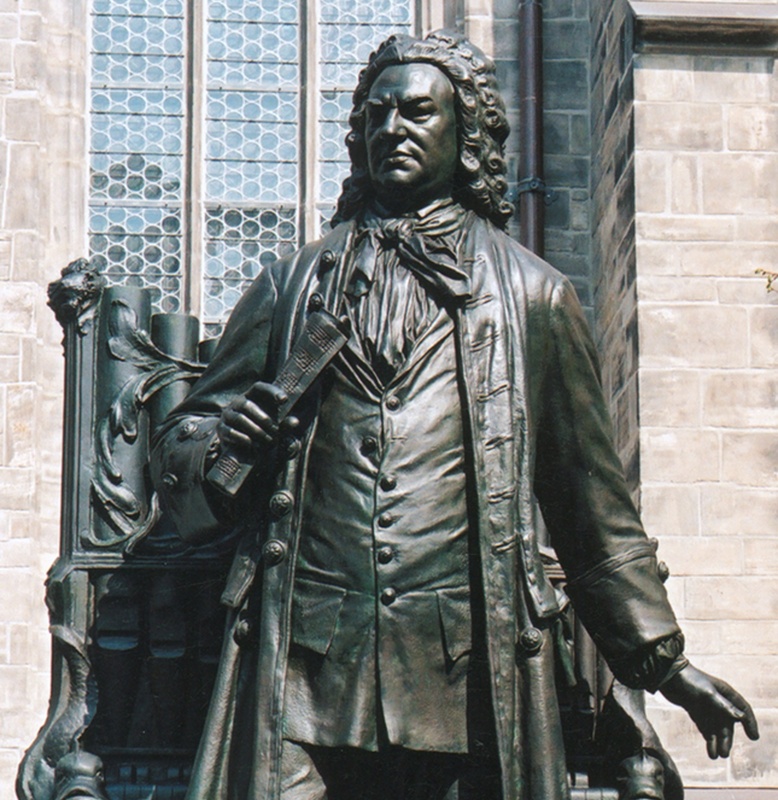 Following an initiative by Hermann Kretzschmar, the Neue Bachgesellschaft was constituted at the same time with the collaboration of Oskar von Hase, Martin Blumner, Siegfried Ochs, Joseph Joachim, Franz Wüllner and the cantor at St. Thomas, Gustav Schreck, aiming to popularize the works of Bach all around the world. Ever since then, this goal has been achieved mainly through the Bach Festivals and the publication of the Bach Annals starting in 1904. In 1940, World War II began to have an increasing negative impact on the work of the Neue Bachgesellschaft. In the bombing of Leipzig in December 1943, business documents and prepared gifts for members were destroyed, temporarily bringing the entire work to a halt. After the war had ended, the Neue Bachgesellschaft resumed its work on publications (since 1947) and the organisation of Bach Festivals (since 1950). The Neue Bachgesellschaft managed to remain undivided the entire time through to the German reunification in 1990 with its executive boards providing equal representation since 1962, featuring members from both German states and from abroad. The reunification of Germany marked the beginning of a new chapter for the Neue Bachgesellschaft. Therefore, the statute was revised at that point. However, the fulfilment of its statutory goal remains the primary objective of the association.